If it’s not, don’t worry. You’re in great hands with our guest Dr. Vincent Pedre! After all, who better to help you learn how to have a happy gut than the guy who literally wrote the book on it? 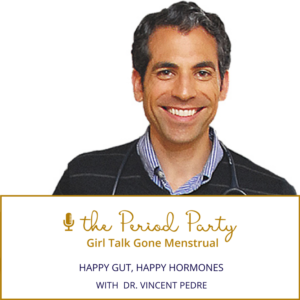 Dr. Vincent Pedre is the Medical Director of Pedre Integrative Health, the Founder of Dr. Pedre Wellness, and he is the author of Happy Gut. It’s that topic we’ll be diving into today and Dr. Pedre explains how we can have a happy gut! 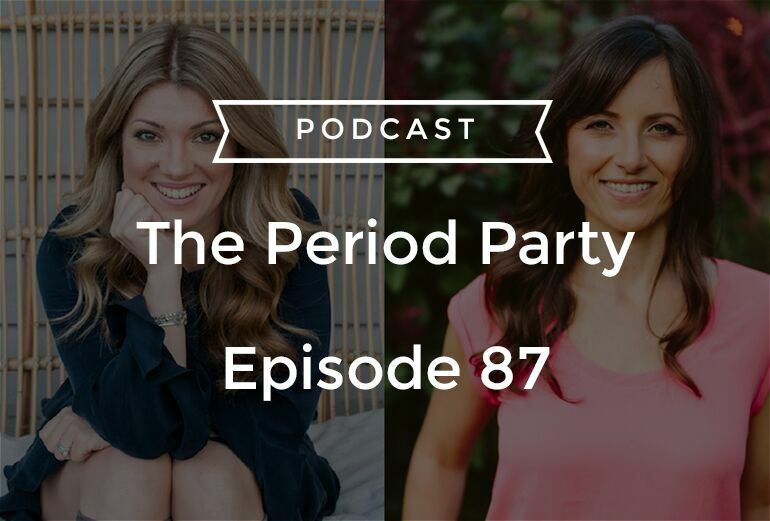 In this episode, we’re going to talk about a common issue called Small Intestine Bacterial Overgrowth (SIBO), how peppermint is good for bloating, how medications, stress, and oral hygiene can impact your gut health, and so much more! What is SIBO and how does it impact your gut health? Can you really fix your gut with just food alone?